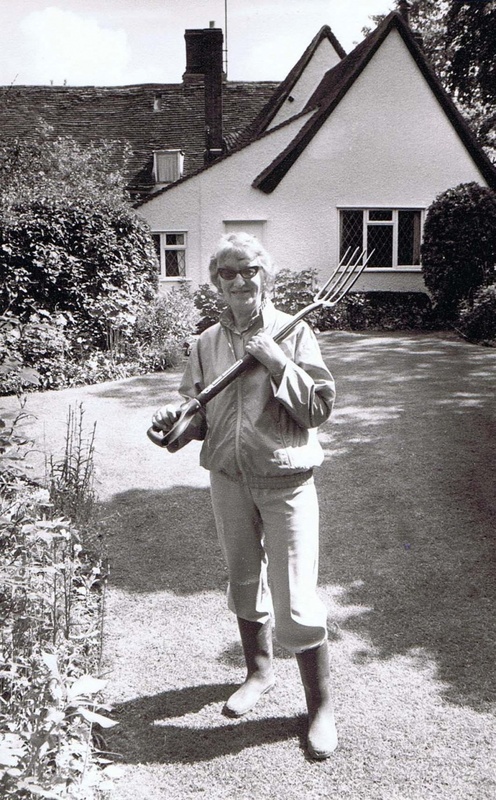 Mrs Huckle bought the Cottage in 1949 and Betty lived in the cottage after her mothers death. 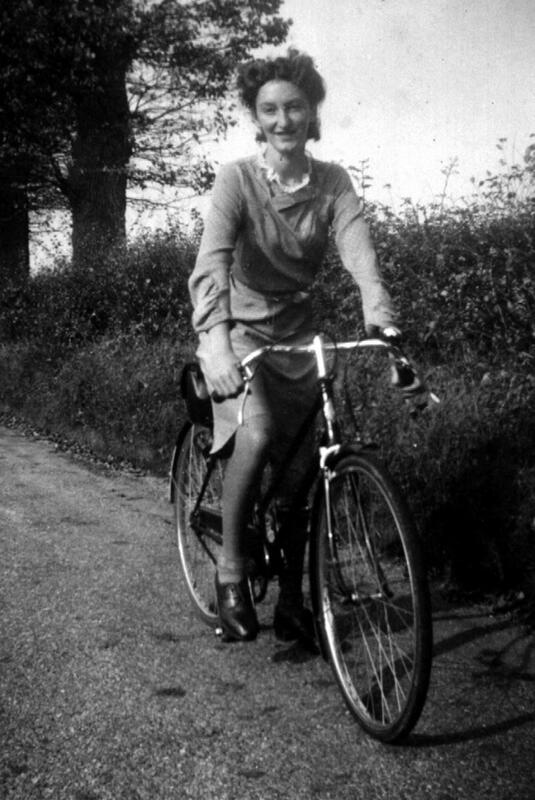 Betty was very active in village societies and was chairman of the Parish Council for many years. 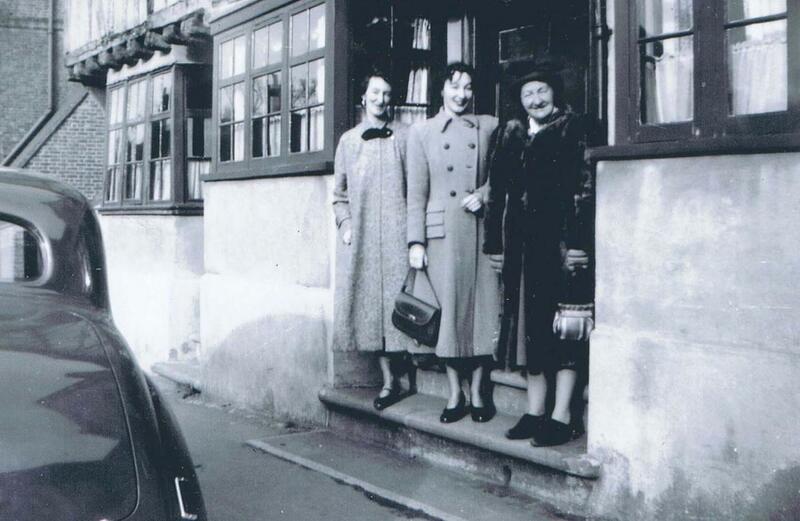 Mrs Huckle with her two daughters Hermione and Betty in 1950. 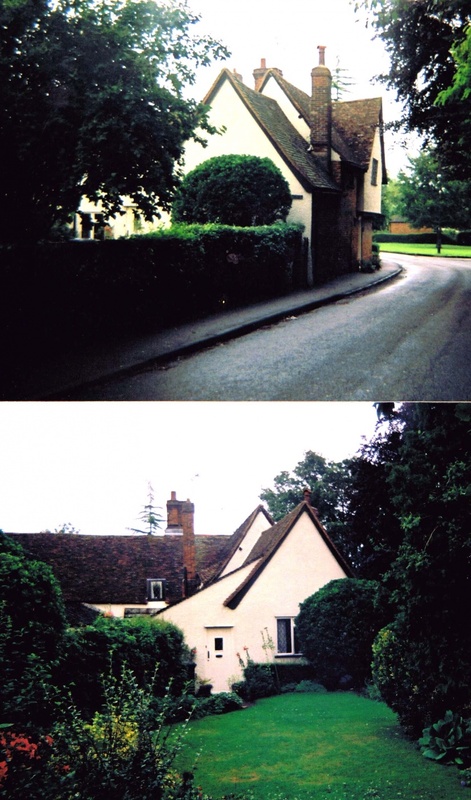 The Cottage before the extension.